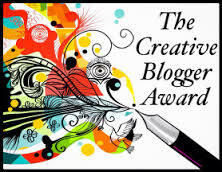 Thank you Matt (https://mattandhiscats.wordpress.com/) for nominating us for the Creative Blogger Award. We really appreciate it and sincere apologies for the delayed response. Matt suggested that instead of writing five facts about myself, I could write about five misconceptions concerning Islam. I really liked his idea and went ahead with it as it could be helpful to many people who have confusions regarding some beliefs and practices related to Islam. So here are the five common misconceptions about Islam that I believe need to be cleared. Misconception # 1: Islam promotes and permits terrorism. Even in war the Prophet (Peace be upon Him) has commanded us not to kill children, women and the elderly nor destroy plant or kill animals unnecessarily. Study Islam for yourself and see what its teachings are. Just because someone blows himself up saying he is a Muslim doesn’t mean he actually is and neither does a small group of Muslims define Islam as a whole, not every Muslim follows all the teachings of Islam. Misconception # 2: Islam oppresses women specially through Hijab. Islam has given women the dignity and respect she deserves and a high status which wasn’t given to her before. In olden days women were ordinary materialistic commodities rather than humans. A woman was bought and sold to whoever wanted her, she wasn’t given any share from inheritance nor did she have any say in the house. Islam gave her the freedom she was deprived of. In Islam a women is treated like the queen of the house. She is taken care of and protected. She has the right to study, work, inherit, choose her own spouse, divorce etc. It is commanded to treat women with utmost justice and respect. Moreover the Hijab is actually a freedom for her, a freedom from all the glances of men. 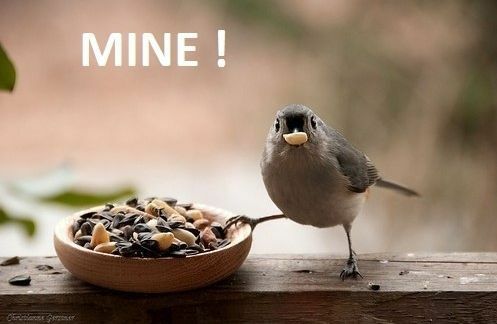 It s a protection of her chasity and dignity. She is not a showcase to be seen by everyone. In fact her beauty is something precious. Misconception # 3: Forced marriages are allowed in Islam. Arranged marriages are a norm in the societies of many countries and its not something confined to Islam. In Islam both men and women have equal rights to choose spouse for themselves and reject a proposal if they don’t find someone suitable for themselves likewise. In fact, the marriage is not even valid if the girl is forced by her guardians. If a man finds a woman attractive to him or vice versa the best thing for them is to get married. Misconception # 4: All Muslims are Arabs. Yes, the Prophet Peace be upon him was sent to the Arab nation but his message is for the whole of mankind. Islam is a universal religion. The Arabs only make up 15%-20% of the Muslim population in the world, the rest are non-Arabs. While the majority of Arabs are Muslims, there are many other religions that Arabs practice including Christianity and Judaism. Misconception # 5: Islam is intolerable to other religions. 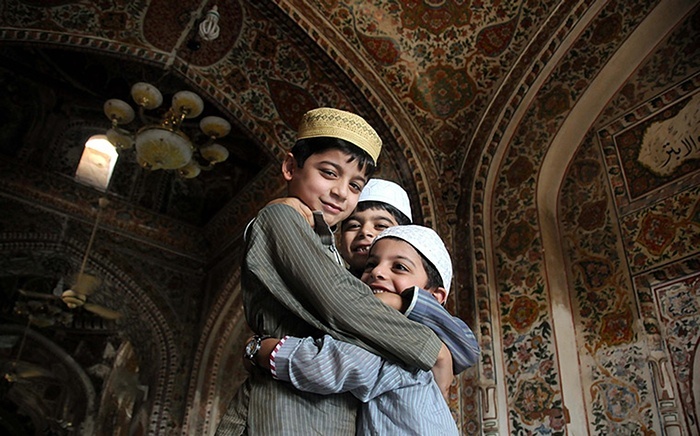 Some people think Islam in not tolerant to other faiths and religions, which is not true. Islam prohibits from making fun of other religions and their Gods. There are many historical examples of Muslim tolerance towards other faith. One such example was when the caliph Umar was ruler of Jerusalem from 634 to 644 AD. He granted freedom to all religious communities and said that the inhabitants of his city were safe and that their places of worship would never be taken away from them. He also set up courts that were designated to the non Muslim minorities. • Nominate some bloggers in return and notify them about their nomination. • Keep the rules in your post to make it easy for everyone to know what to do. 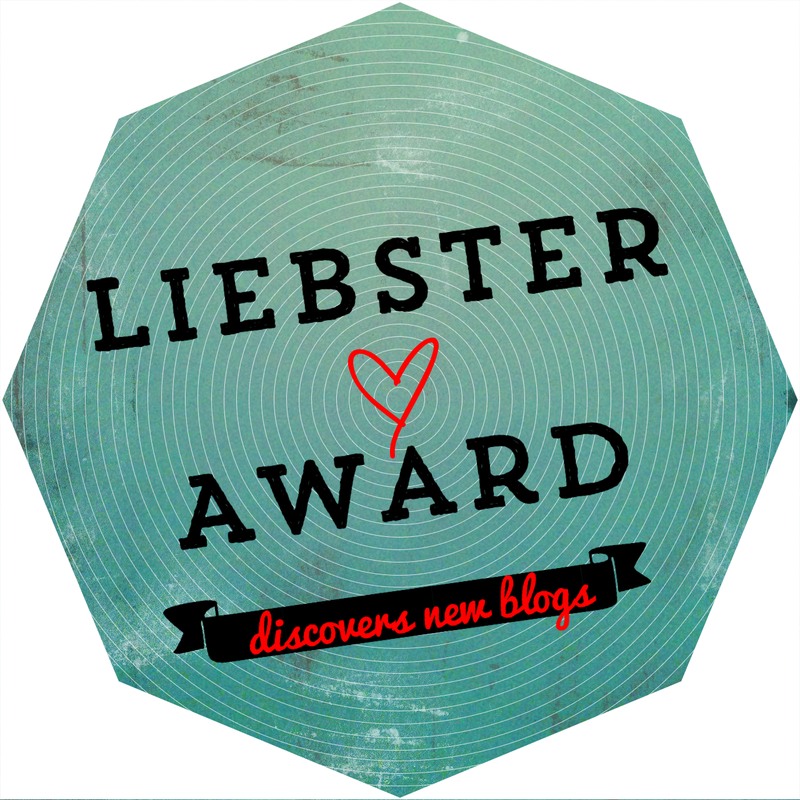 I would like to start by thanking Safa for nominating our blog for the Liebster Award amongst the so many deserving ones. Check out her blog at https://footprintsinarabia.wordpress.com/ . I would also like to apologize on replying so late. It’s just that being a university student leaves you very little time for anything else apart from studies. I have been busy learning about Islam at university for four years now and I wanted to share all the things I had learned and will be learning. So I discussed it with my friends and the four of us came up with the blog idea. – What’s your fondest childhood memory? I used to be a complete tom boy when I was a kid and I would go to the masjid (mosque) with my father to pray in congregation. The Imam thought of me as boy and would call me Fatim(my name is Fatima). -What’s the most important thing in your life? Well I am a very responsible person and I can’t really bear laziness and careless attitude. This makes it very hard for me to work in a group. I end up worrying about everyone. I want to have a more pragmatic approach towards this. -What’s your greatest achievement and how has it shaped you? I got highest marks in IGCSE Biology from Riyadh, Saudi Arabia in 2011 from University from Cambridge. I became more confident after that. It helped me in setting greater goals for myself. This achievement was the milestone to my greater accomplishments. -If you could speak another language, which would it be and why?? I am already fluent with three alhamduliAllah, but if I get a chance to learn another one it would be French. Many people in Africa and Canada speak French and I find it a helpful tool in preaching. -Who is your favourite Quran reciter? There are many I listen to but Maher al Mueaqly, Mohammad Luhaidaan and Naser al Qatami are among my favorite ones. -Which surah/surahs you love to listen? why? I love listening to Surah Maryam and Baqarah. Surah Maryam because it starts with a miracle and listening to it always strengthens my faith in the omnipotence of Allah سبحانه وتعالى. I listen to Baqarah as I am learning it these days and I love revising all the ayahs frequently. -Where do you long to go on a visit? Why? I have always wanted to go to Spain. It was the one of the largest Muslim civilizations in the history. I read a lot about the time when Islam had deep roots in Spain and Muslims excelled in all kinds of fields. I want to go see all the historic places and ruins of the Islamic age there. I am an avid reader. I love sports and writing about Islam. I spend a large amount of time teaching and learning. I also love preparing speeches and lectures. -If you start another blog, what will it be about? It will definitely be about my musings about things around me and time spent with my siblings. I love learning about history. I have more of a leader like personality. I am crazy for books (all kinds). I am very close to my younger sibling and she takes really good care of me. I get influenced by knowledgeable people very quickly. I get worried very easily and this gets me into trouble all the time. I am studying A levels as a private candidate. I am on my way to becoming an international speaker. I love volunteering for all kinds of programs. I can sleep almost everywhere. your biggest aim in life? your greatest achievement in life? the most interesting book you have read? What kind of people inspire you the most? Are you someone who has a good control over his/her emotions? If you are an imaginative person, what do you imagine the most? If there is one thing you want to change, what would it be? The rules are simple. When you are nominated, you are asked a bunch of questions, and then you nominate 10 other bloggers and ask them 10 questions and write 10 facts about yourself. I hope to read your replies soon. 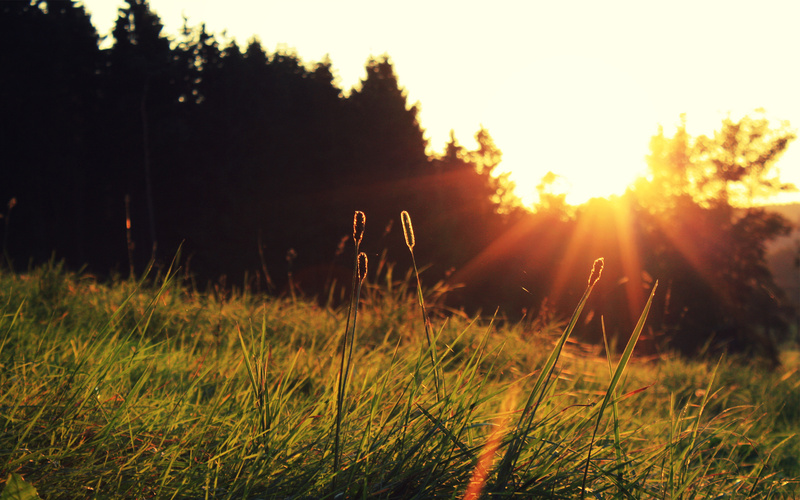 “By the dawn; by the ten nights” [al-Fajr 89:1-2]. Allah سبحانه وتعالى swears by the first ten days of Zul Hijjah in Surah Al Fajr indicating its importance. As most of you know the month of Zul Hijja (lunar calendar) is already here. I thought of writing a small post highlighting the importance of worship and Dhikr in these days. ِBelow are some highly awarded acts of worship done in these blessed days. It should be noted that Hajj is not obligatory upon every Muslim. It is done by Muslims who can afford the journey. Omar رضي الله عنه would go around the market place reciting takbeer and people would recite takbeer when they heard him. Indeed Allah ٍسبحانه وتعالى loves those who repent sincerely. 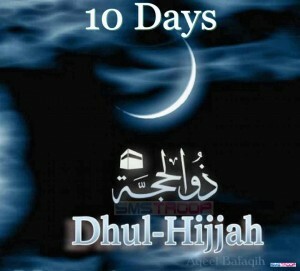 Make good use of these ten days and repent for the sins you have committed and you shall find Him Ever Forgiving. The Tahajjud prayer humbles ones inner self and helps in the establishment of a strong relationship between Allah سبحانه وتعالى and His slave. Reading Quran is one of the most beautiful acts of worship. Give the book of Allah some time in these blessed days and try understanding its message. Since these days are of special value to Allah, He doubles the reward for every single good deed done for His sake. It is a sunnah of the Prophet صلى الله عليه وسلم and as Muslims we should practice what he taught us. Don’t forget to thank Allah!! I wanted to take my stuff from the room but he had it locked since the last two hours. I couldn’t understand why. He was busy talking to someone and I was forced to interrupt his call by knocking on the door. He ignored it I was sure. Reluctantly I knocked harder this time. He opened it in a while with a “what do you want” face. I made my way in by saying I need some of my stuff. Before heading out I turned to him and said this room belongs to all of us and it’s better if you keep the door open. He was little bothered and said he was not in mood to talk to me and that I should go away.